Our NYC Neurofeedback Clinic is located on Manhattan in NY, close to Union Square, New York. Schedule a session or learn more about renting a neurofeedback for home. The neurofeedback system we use in our clinic and rentals is called NeurOptimal by Zengar. It is the first and only Dynamical Neurofeedback® in the world. Learn more about how it works here. We have 4 certified neurofeedback trainers and licensed therapists. Therapy and Neurofeedback can be combined! We work with all ages. Save even more in neurofeedback sessions and rent a home unit – same technology as in our Clinics! Just as effective brain training as in office visits. 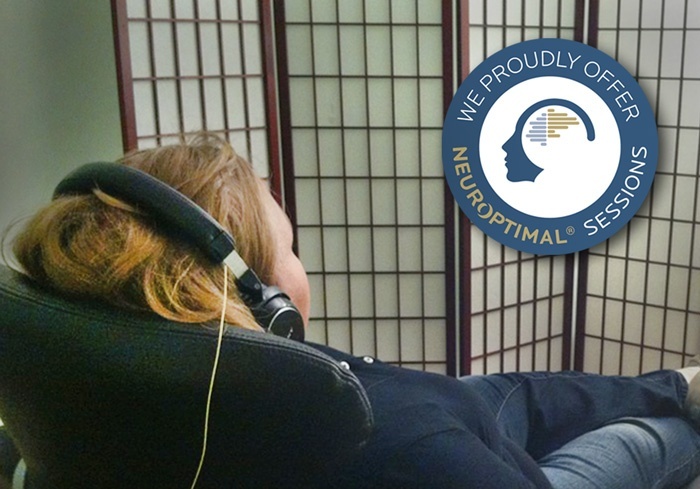 The neurofeedback cost per session can be as low as $40 or more depending on what monthly plan you choose. Pick up in NYC for free or have it shipped directly to your home for a small fee.